One city in 2 continents..
Agatha Christie was the queen of crime fiction, the mistress of mystery writing whose tales of murder, deceit and intrigue habitually topped the best-seller lists. Her two famous creations, the intuitive, moustachioed Hercule Poirot and the shrewd spinster Miss Marple, are household names across the globe. Since childhood, Christie developed a passion for traveling and used her experiences in her books. One of her most famous tales is “Murder on the Orient Express” a train she used several times describing it as the “train of her dreams”. Orient Express in 1883 opened an era of great international express trains. 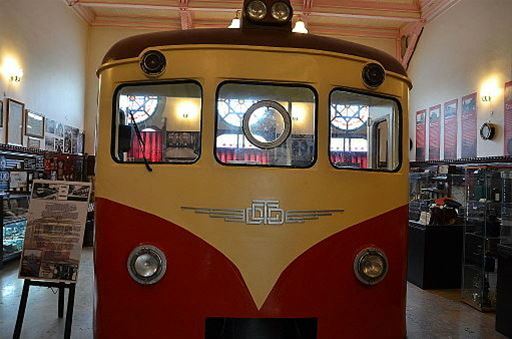 The Belgian entrepreneur George Nagelmackers improved the slow and tedious train journey from Paris to Istanbul by using luxury coaches and sleeping cars. Nagelmackers' train was a rolling deluxe hotel, with standards of service and comfort that exceeded those of all but Europe's finest hotels. 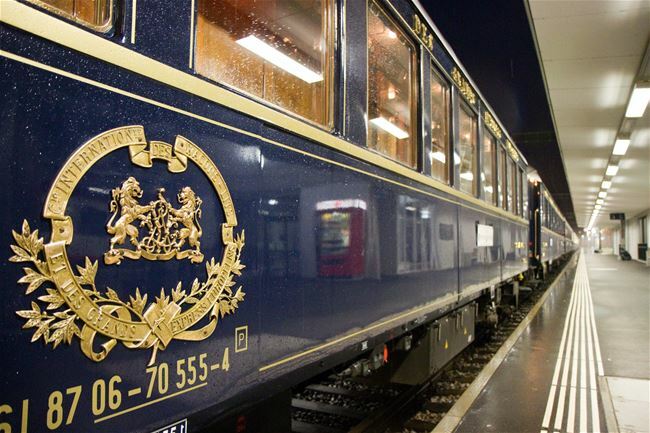 During its glory years, Orient Express carried kings, princes, and statesmen to Istanbul from the European Embassies. Istanbul Sirkeci Terminal, also known as İstanbul Terminal, is a terminus main station of the Turkish State Railways in Sirkeci, on the European part of Istanbul, Turkey. 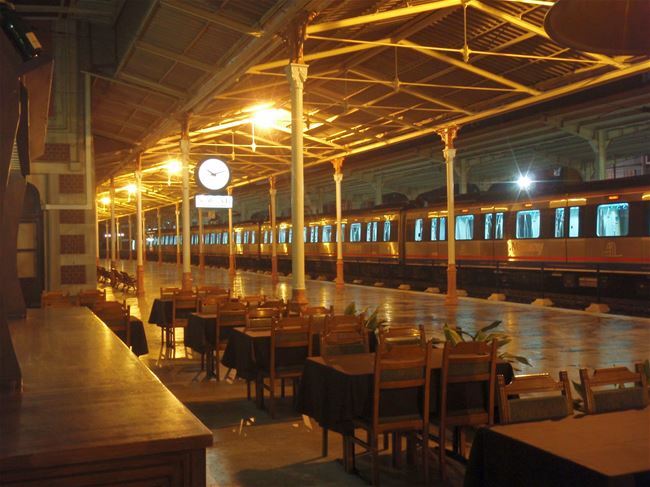 The terminal restaurant became a meeting point for journalists, writers and other prominent people from the media in the 1950s and 1960s. 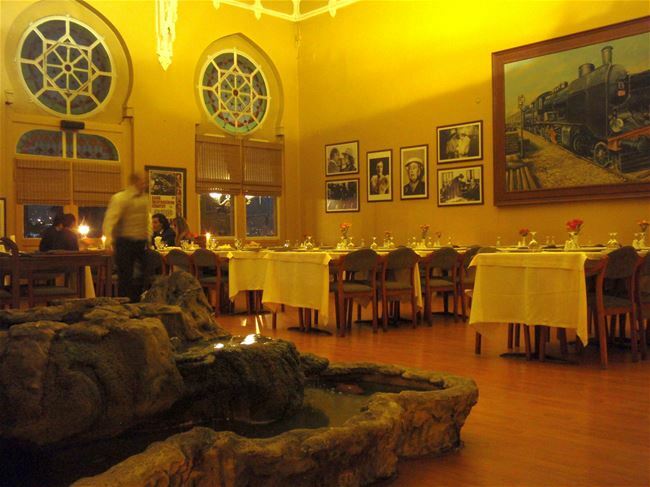 The same restaurant, today called "Orient Express", is a popular spot among tourists and is dedicated to Agatha Christie by exhibiting photographs from films and of Agatha at different ages. The Pera Palace Hotel Jumeirah was built in 1892 to host the passengers of the Orient Express and was named after the place it was located. 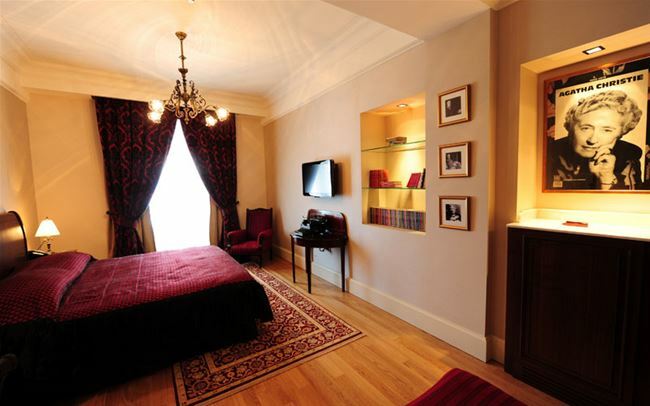 Designed by renowned local architect Alexander Vallaury, the iconic building has played host to an impressive list of guests that includes Ernest Hemingway, Alfred Hitchcock, Sarah Bernhardt, Greta Garbo, King Edward VIII and Kemal Ataturk whose room No101 is now the Ataturk Museum Room. 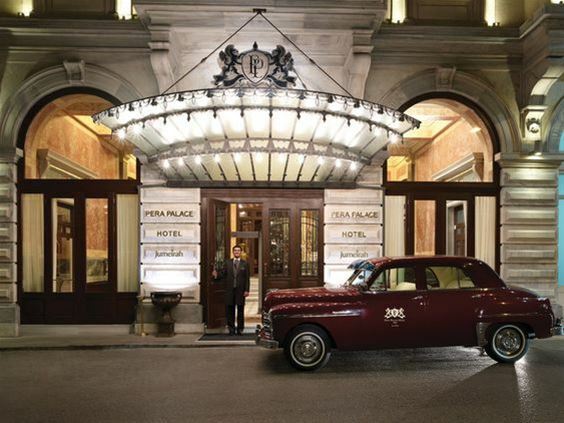 The Pera Palace Hotel was immortalized in Agatha Christie’s “Murder on the Orient Express” the 1934 classic novel that was inspired by the author's stays at the hotel. Room 411 keeps the elegant decoration but furthermore, maintenance Christie's urban legend. 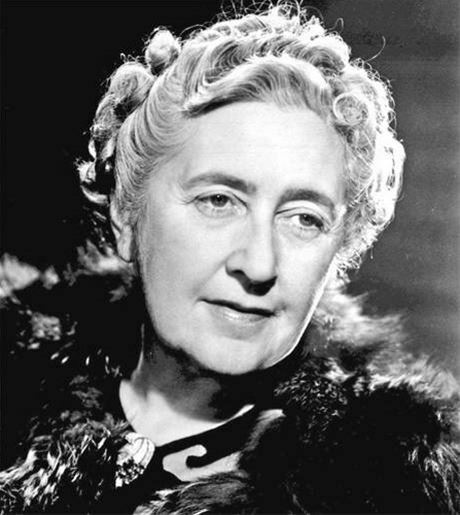 In 1926, Agatha Christie disappeared from her house in Berkshire, after she found out that her husband was having an affair. She was missing for 2 weeks, when she was found at a hotel in Yorkshire by her fans. After many years, Michael Apted wanted to make a movie about her disappearance, but because he had not enough facts, he called a medium, who received a message from Christie, saying “The key to my disappearance lies at Pera Palace“. An actual key was found under the floorboards of her room… 411. 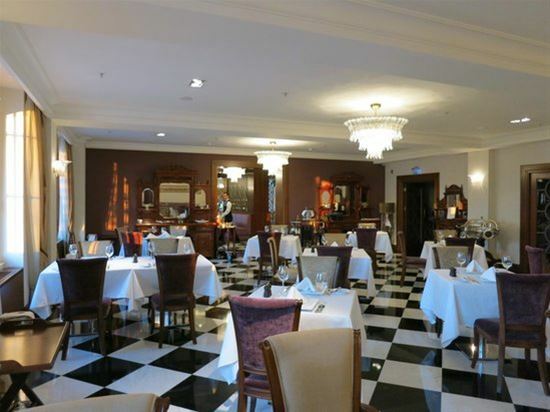 The hotel restaurant is named Agatha. 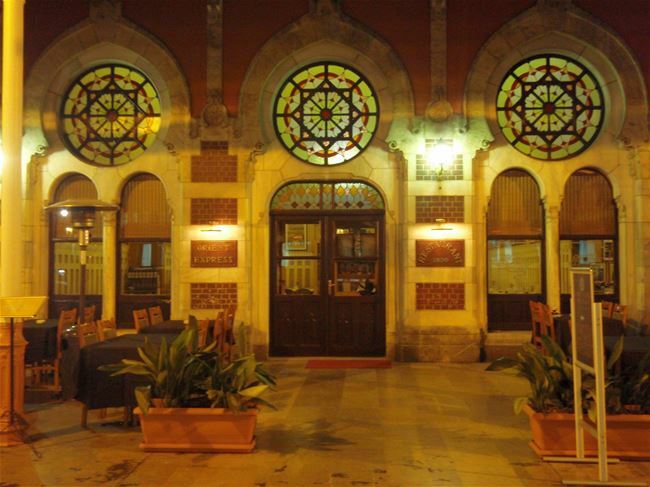 The Agatha Restaurant serves a combination of French, Italian and Turkish flavors, as it pays tribute to the three major stops on the former Orient Express, - Paris, Venice and Istanbul. There is no other foreign place that the presence of Agatha Christie's spirit is so much alive as it is in Istanbul. The footsteps of the author are found in several places, plenty of which still remain an unsolved mystery.